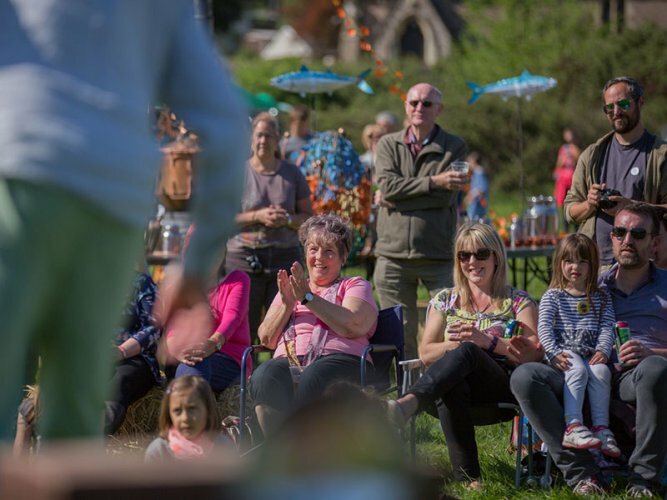 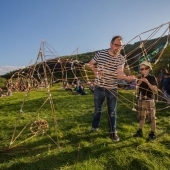 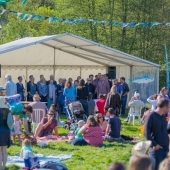 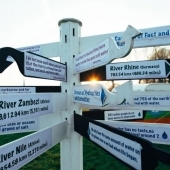 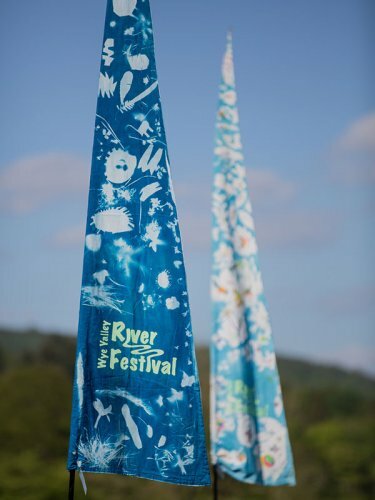 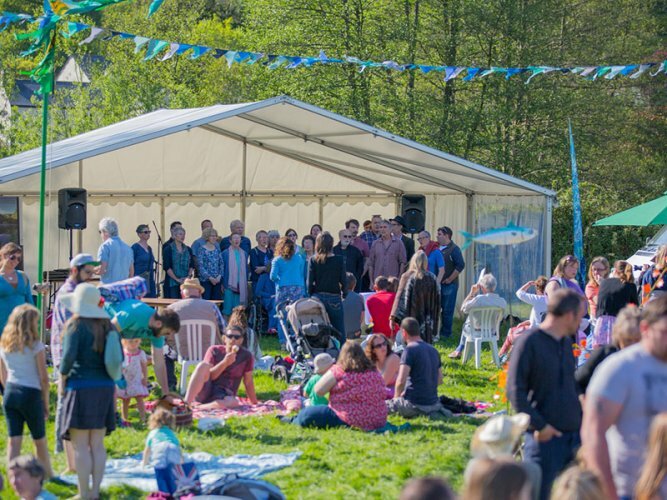 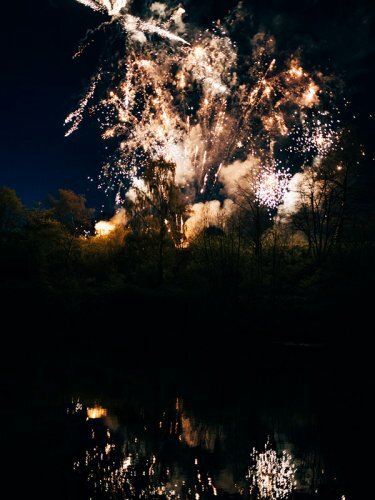 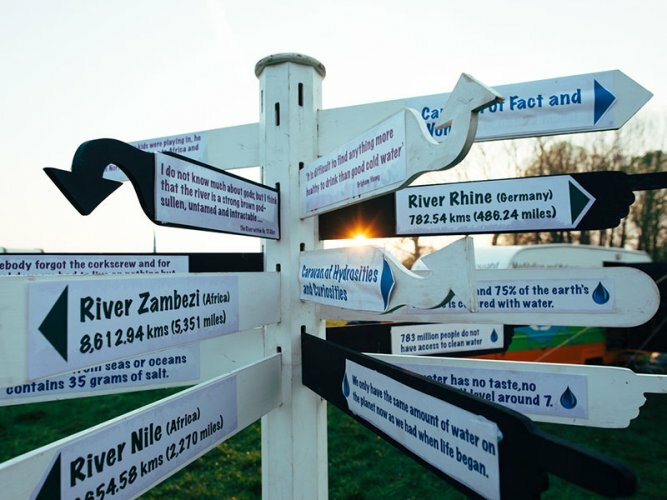 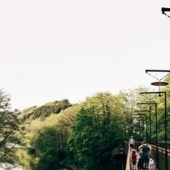 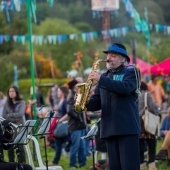 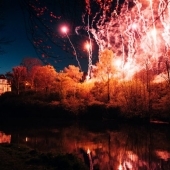 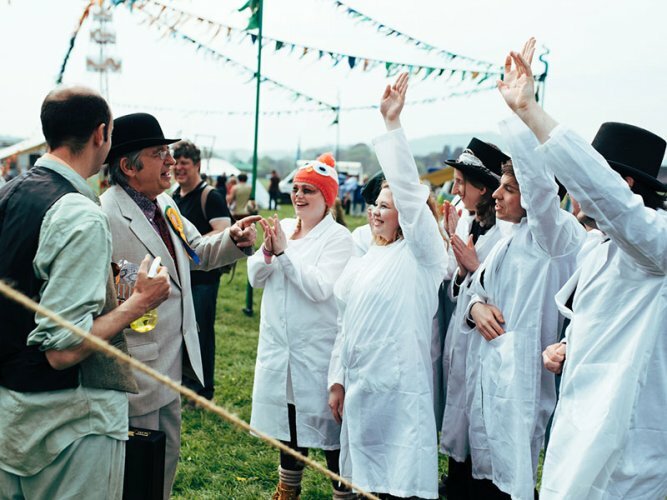 With a central theme of ‘Global Arteries’, the 2016 Wye Valley River Festival explored our complex relationship with water and its vital influence on our humanity and culture. 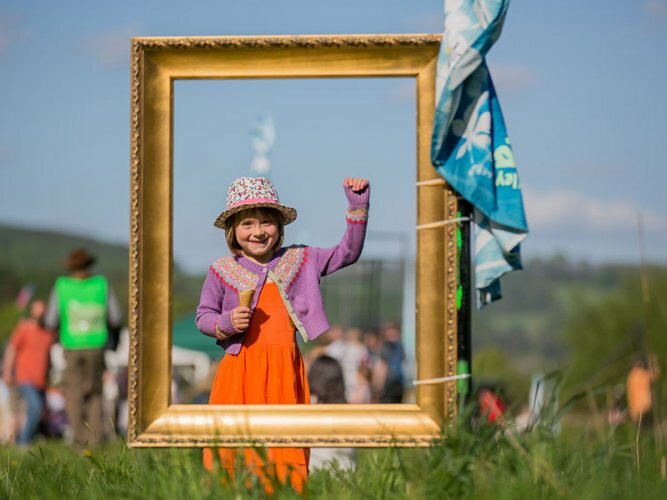 More than 27,000 visitors came to the festival, which flowed along the river from Hereford to Chepstow between April 29th and May 15th. 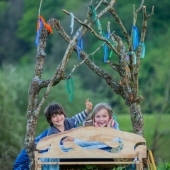 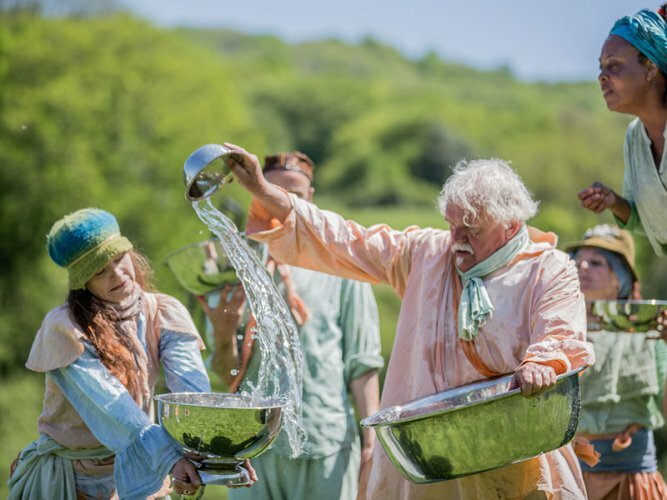 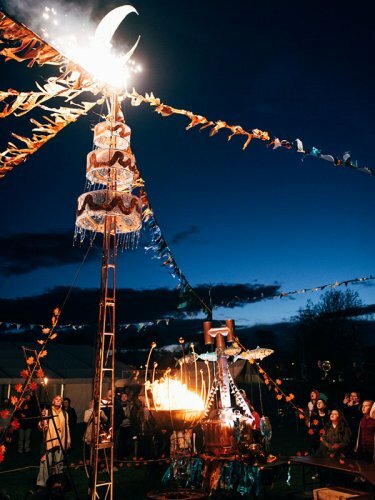 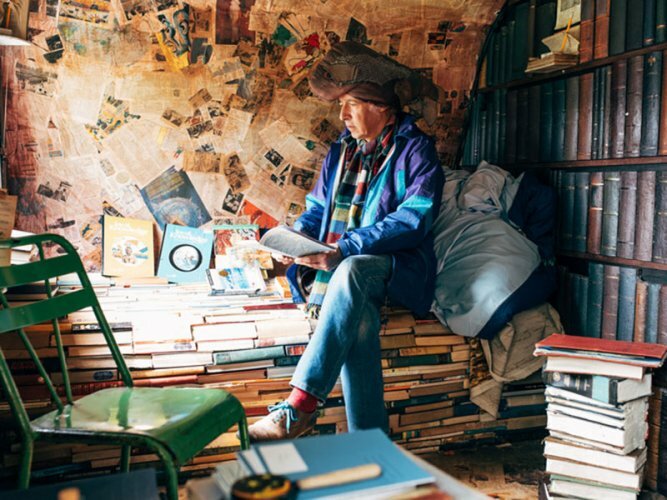 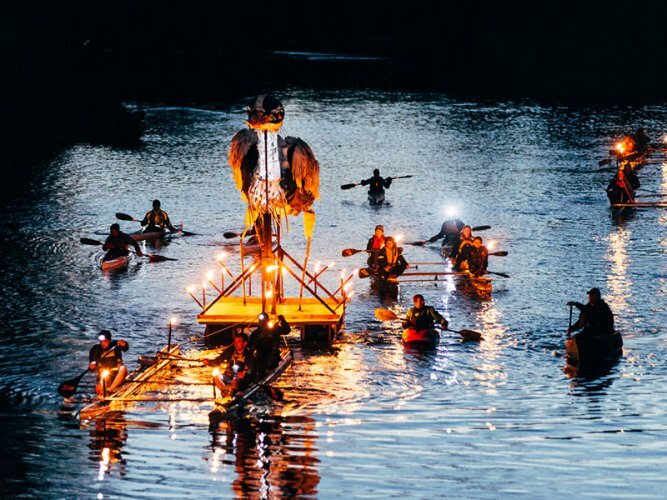 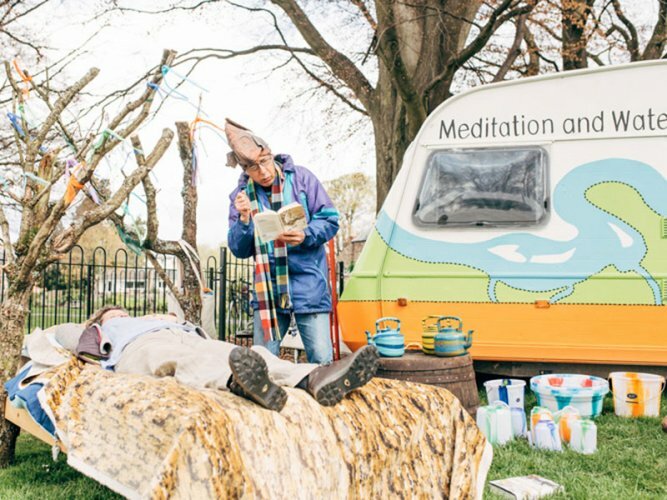 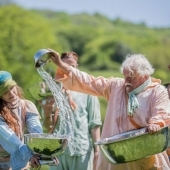 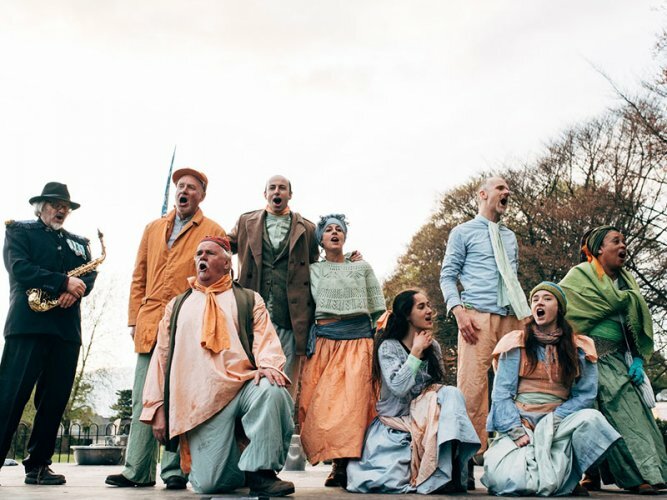 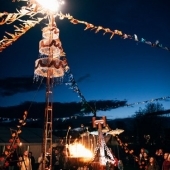 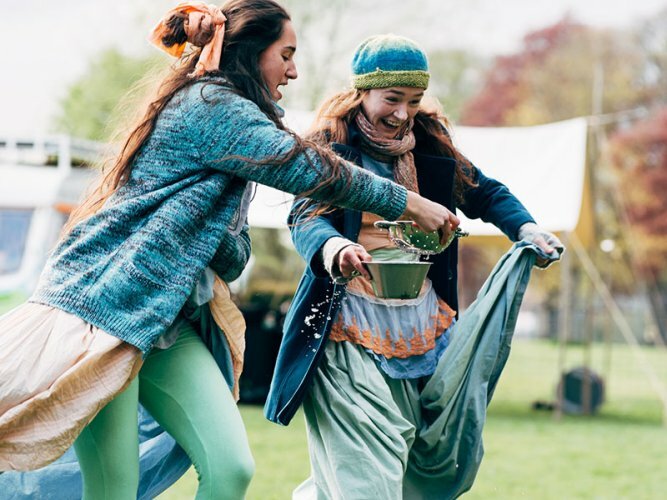 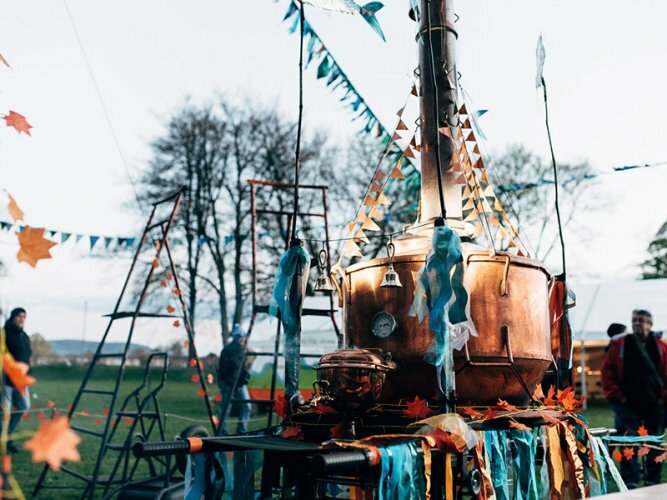 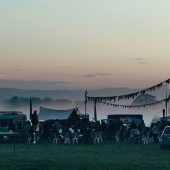 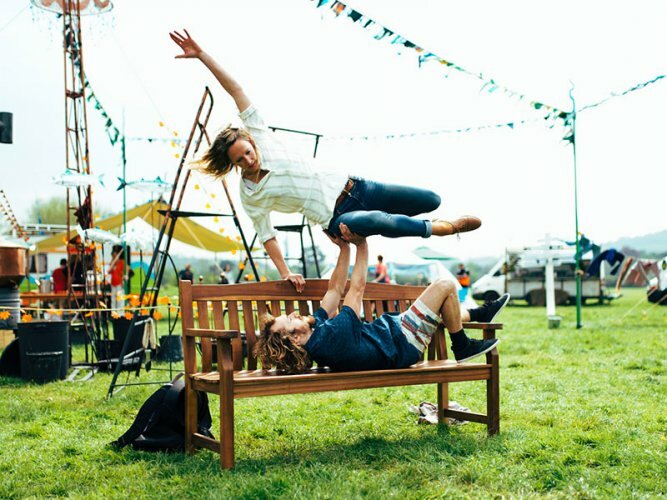 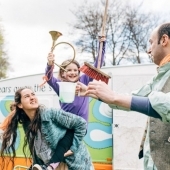 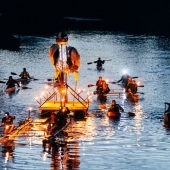 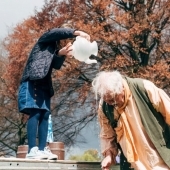 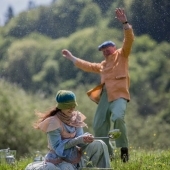 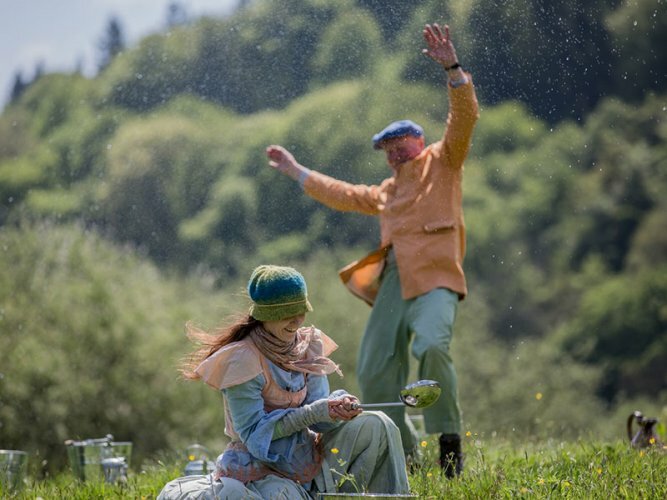 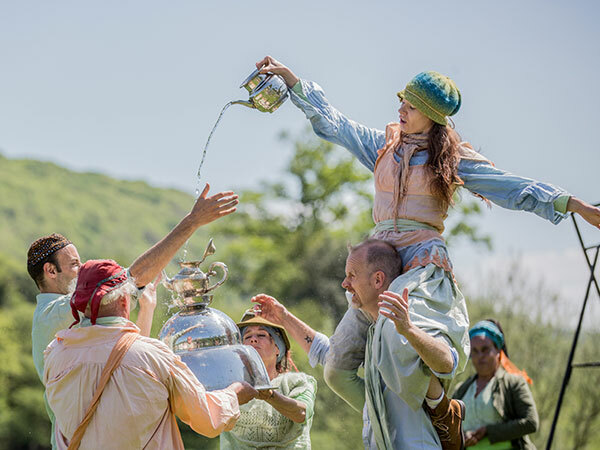 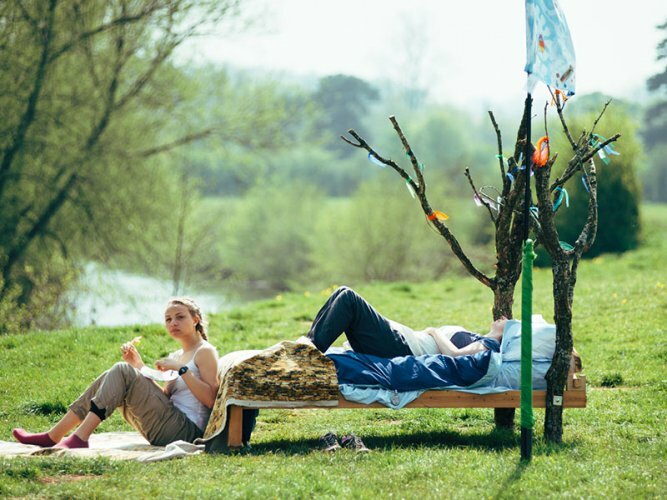 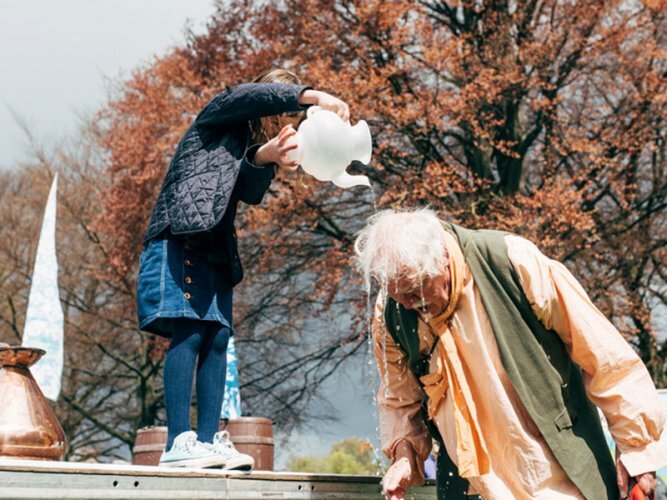 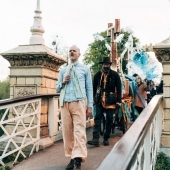 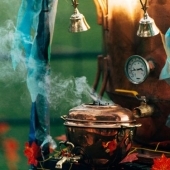 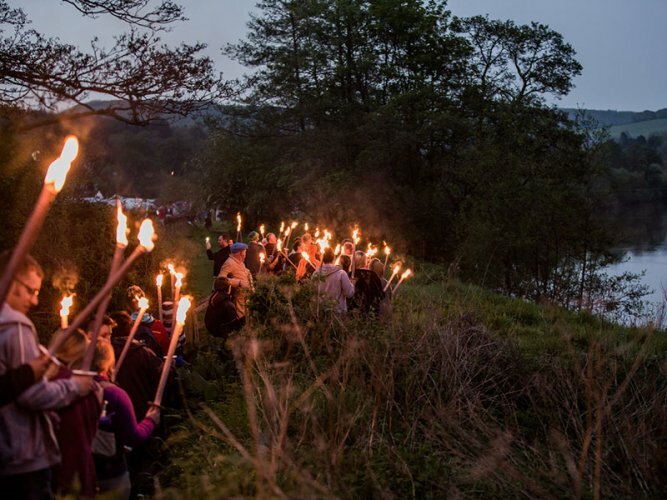 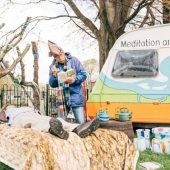 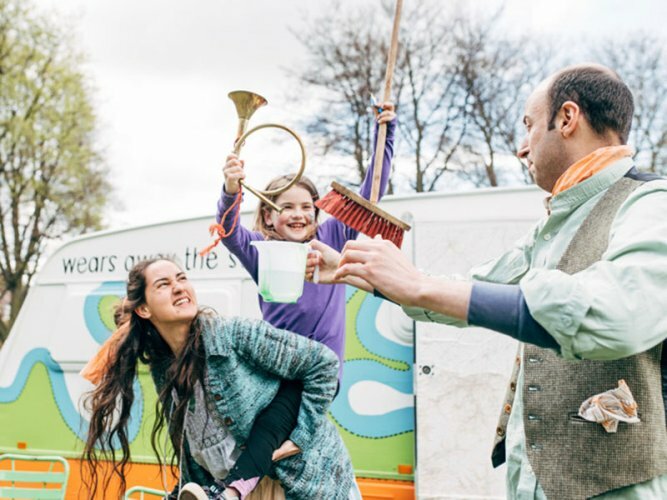 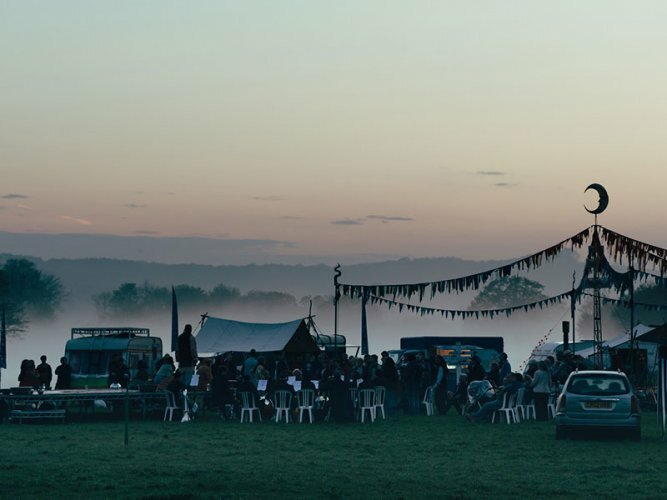 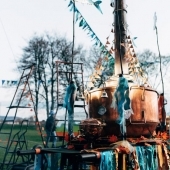 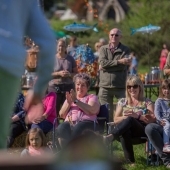 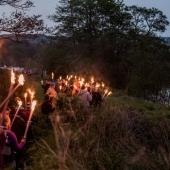 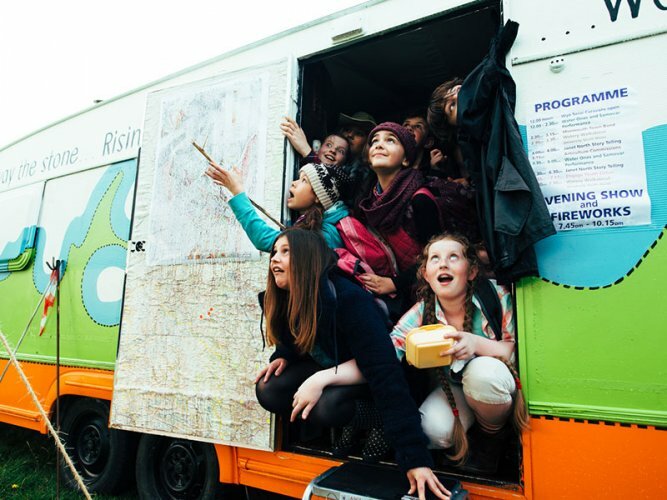 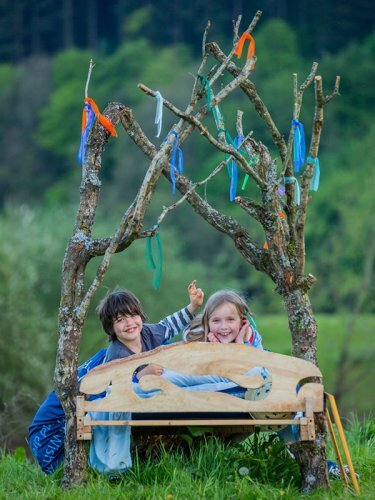 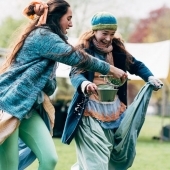 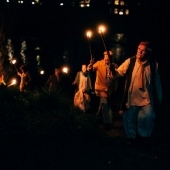 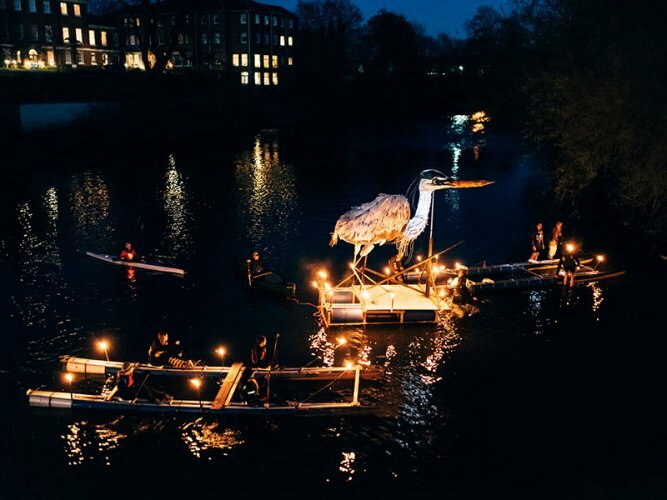 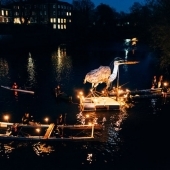 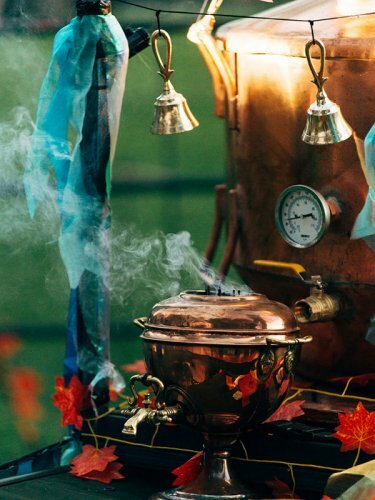 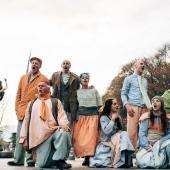 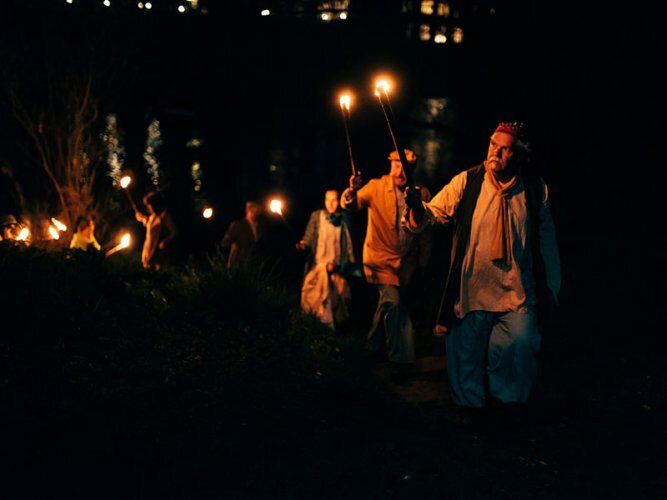 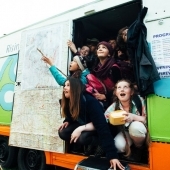 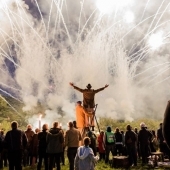 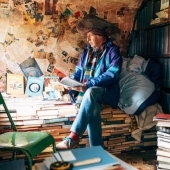 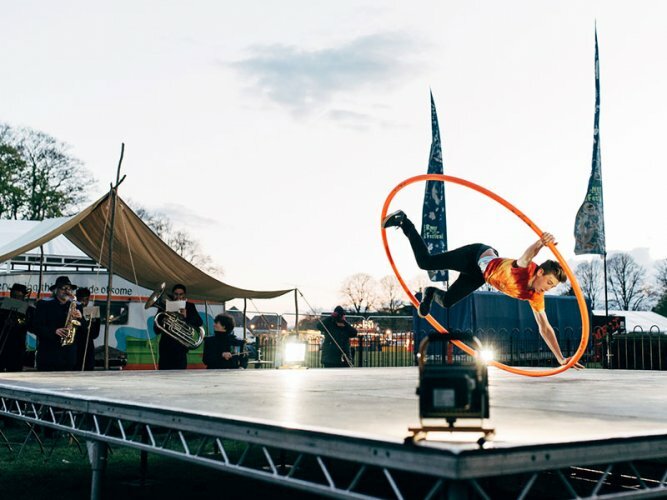 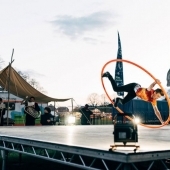 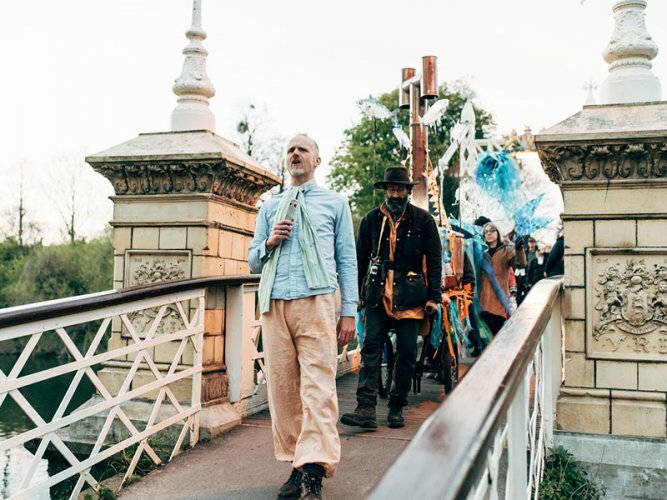 At the heart of the festival was a beautifully wrought travelling caravan called the Wye Serai that took a cavalcade of water-inspired art, performance, spectacle and experience down the Wye. 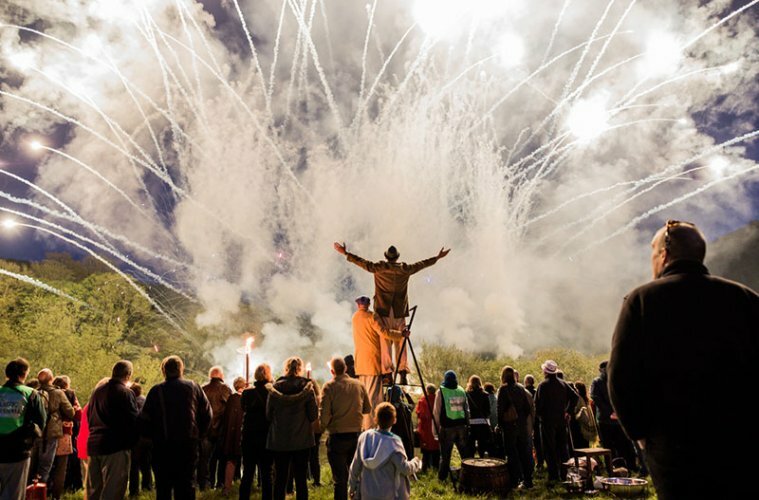 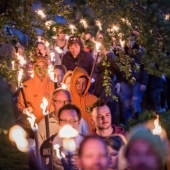 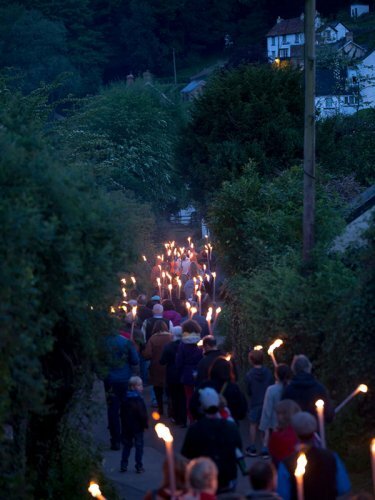 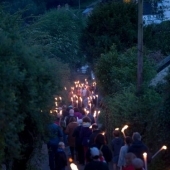 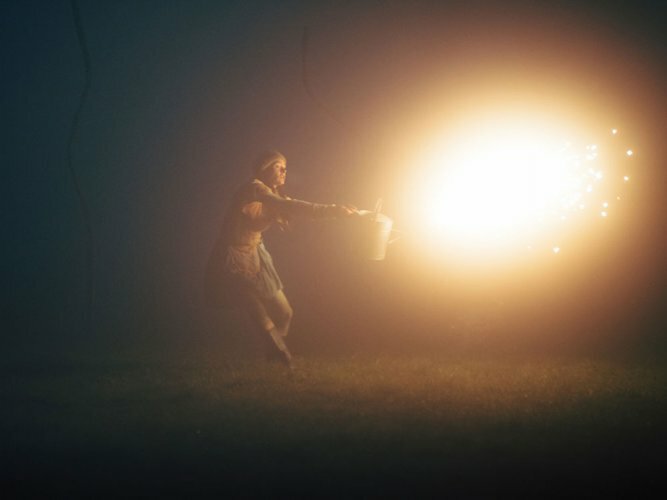 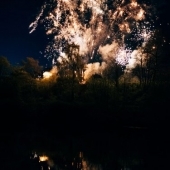 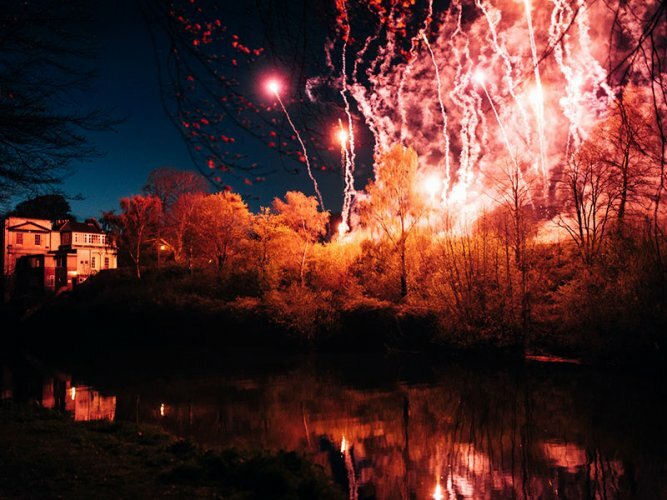 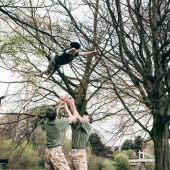 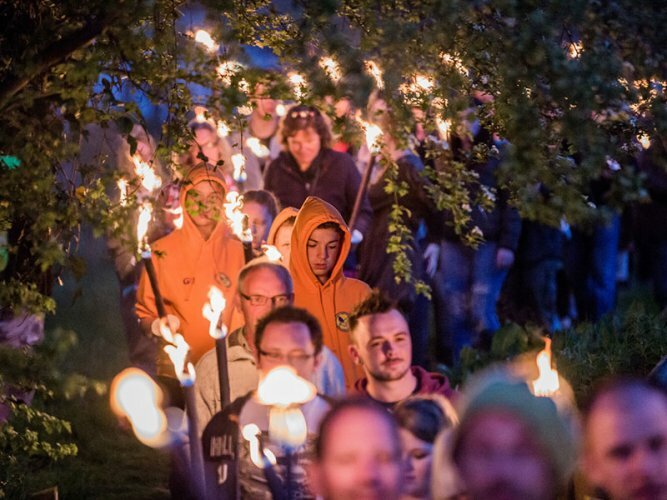 Other events included a fire sculpture, haunting art and sound installations and a series of night-time spectaculars. 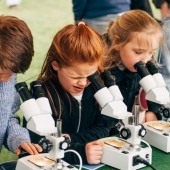 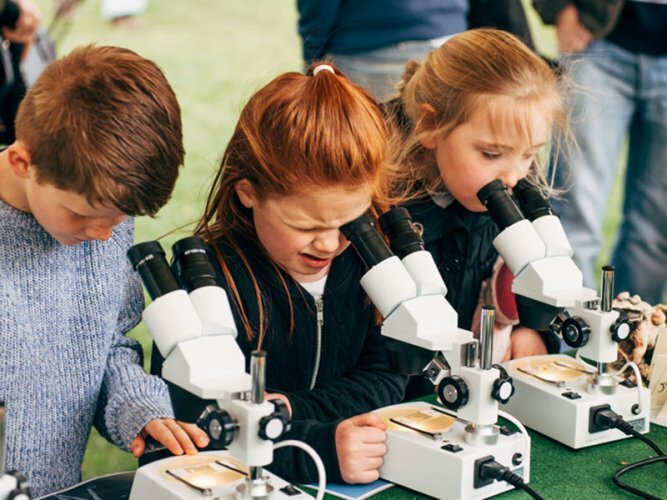 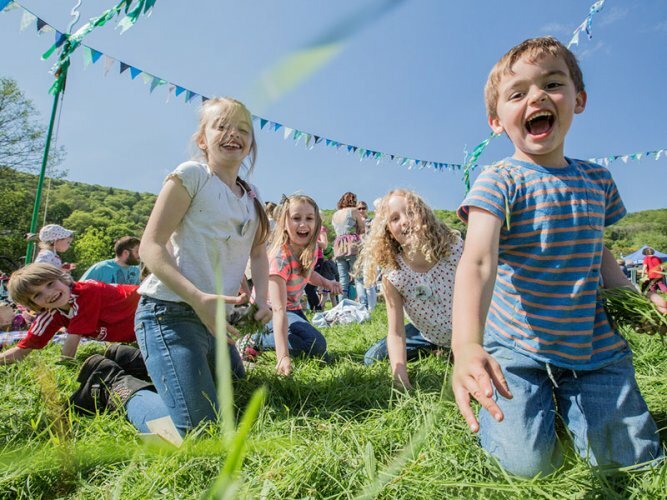 The festival also featured a wide community and schools participatory arts programme, including a citizen science project engaging schoolchildren with pond dipping and water quality surveys. 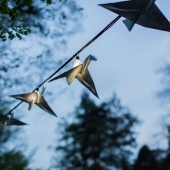 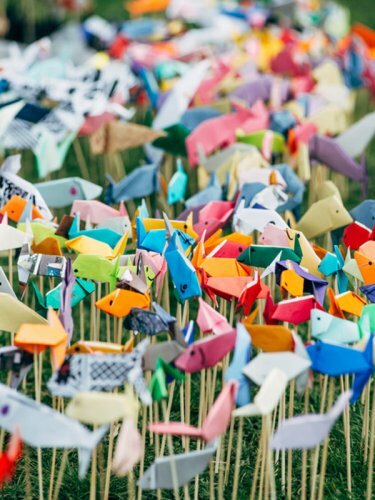 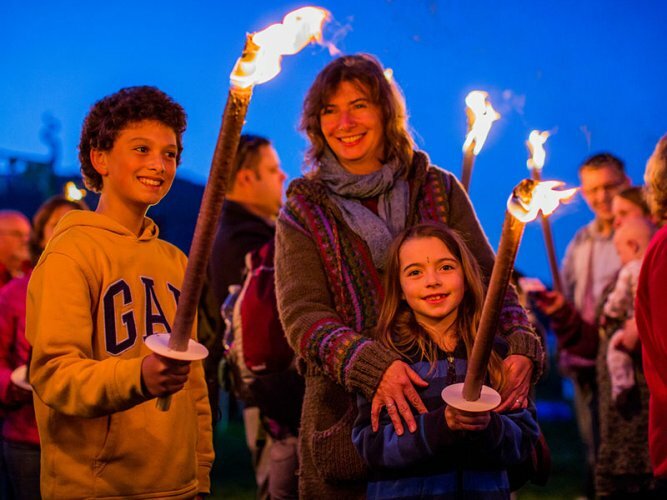 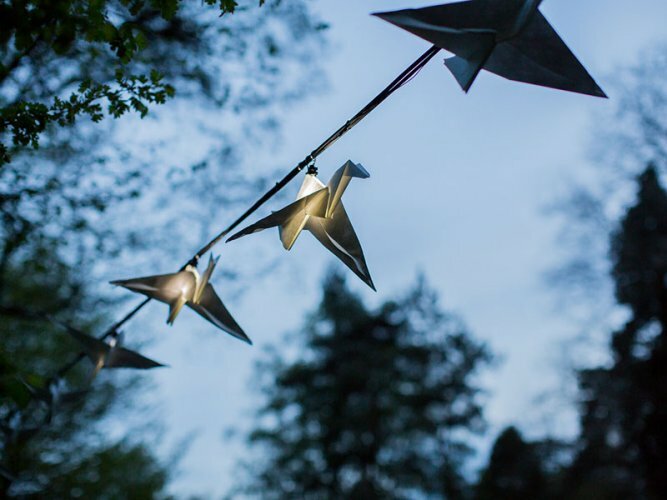 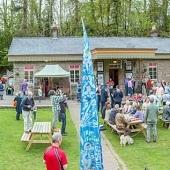 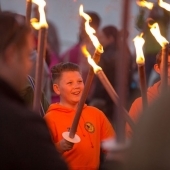 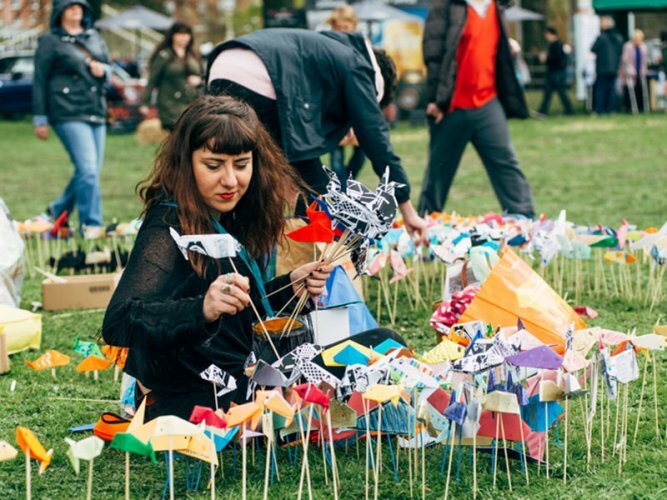 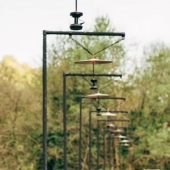 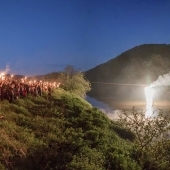 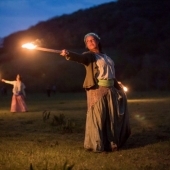 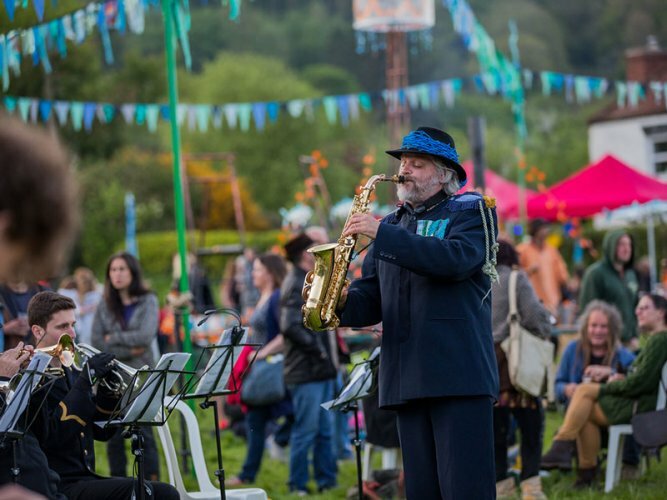 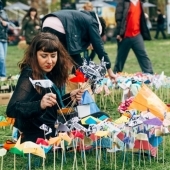 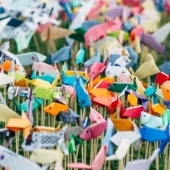 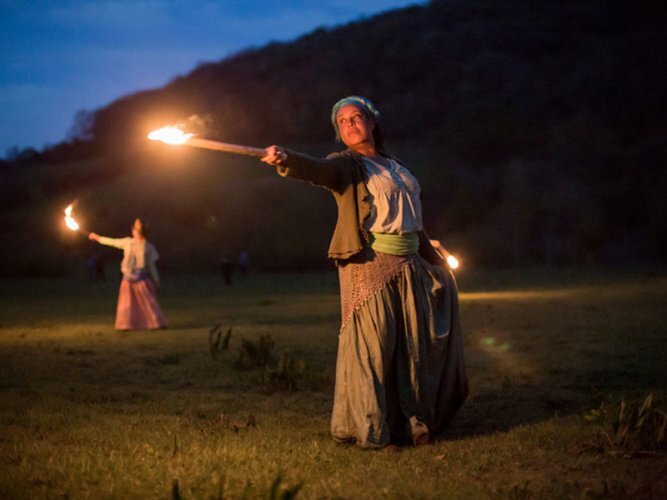 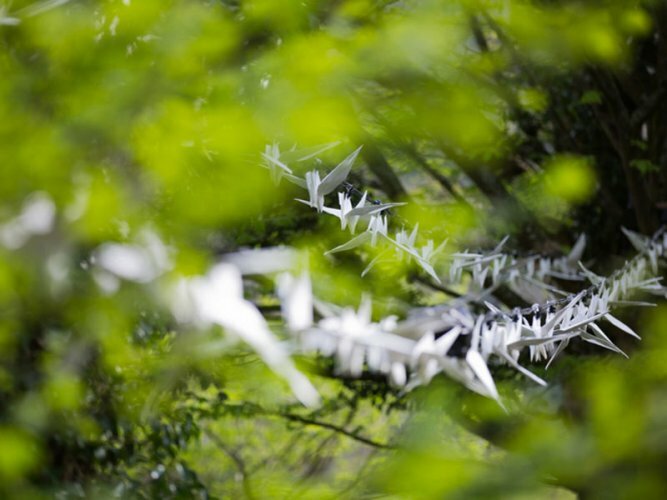 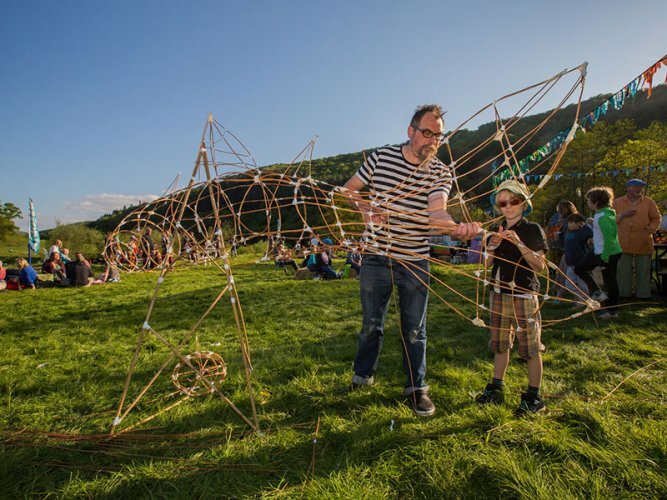 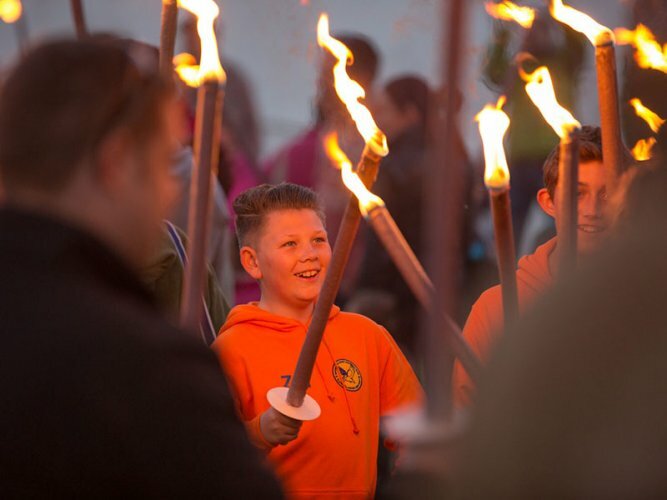 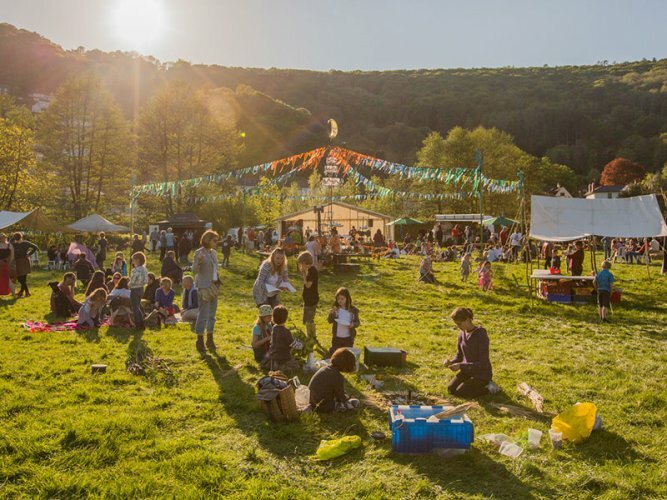 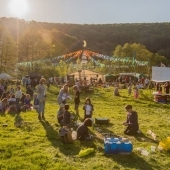 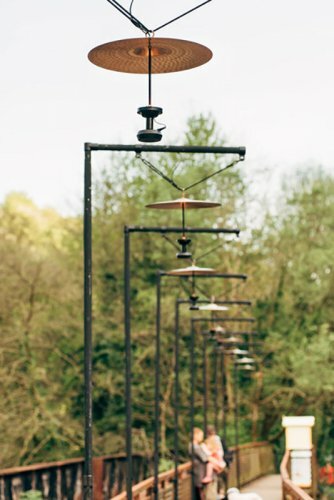 Local people of all ages supplied more than 1000 origami birds for an avian art installation at Tintern Old Station, while 170 torchbearers and 220 singers and musicians from the river communities joined the performances and 520 local schoolchildren created Festival flags. 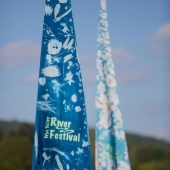 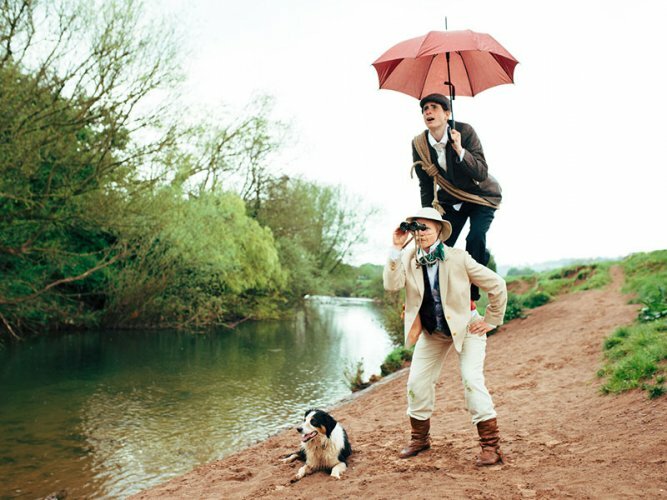 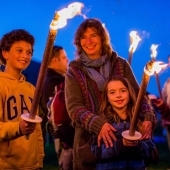 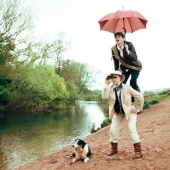 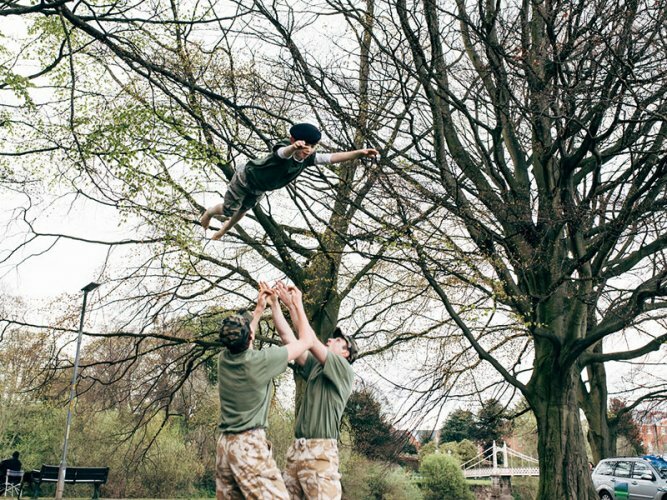 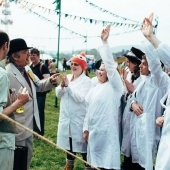 For further details, click here to go to the Wye Valley AONB River Festival page. 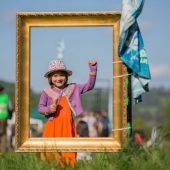 A full report and Festival evaluation will be available later this year. 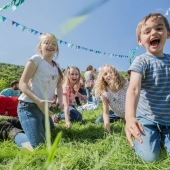 You can also find films of all the Festival event at the Wye Eye website, created by William Wilding, and Wye Valley TV.